Lisa Schmeiser, writer, editor, and Incomparable panelist, joins Scott to discuss ENT’s “Cogenitor” (S2E22). Topics include scouting, westerns, space grandpas, and how good this episode almost ends up being. 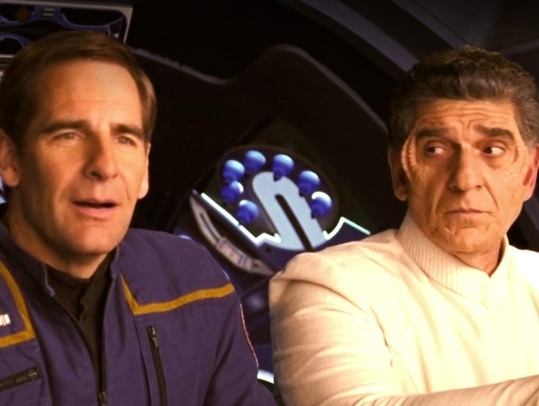 Erika Ensign, tireless podcaster, joins Scott to discuss ENT’s “Regeneration” (S2E23). Topics include which captain would make the best Doctor, fake snow, and how Borg implants work (or don’t work). 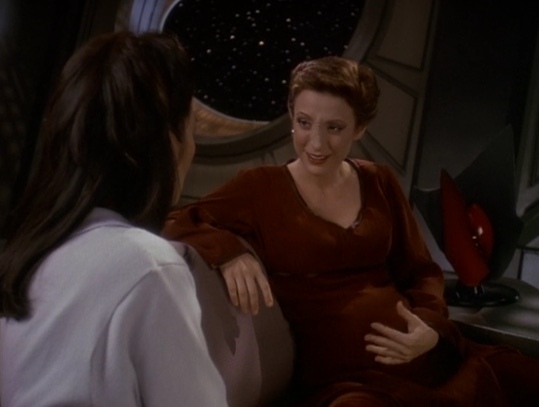 Marisa McClellan, cookbook author, canner and Scott’s better half, joins Scott to discuss DS9’s “Body Parts” (S4E25). 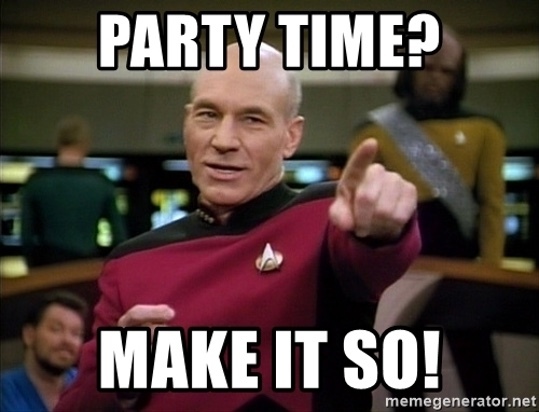 Topics include why you should buy Marisa’s latest book, if doing this podcast has impacted Scott’s enjoyment of Star Trek, Quark’s complicated character, and an announcement is… announced. Also, buy Marisa’s book. You’ll like it! 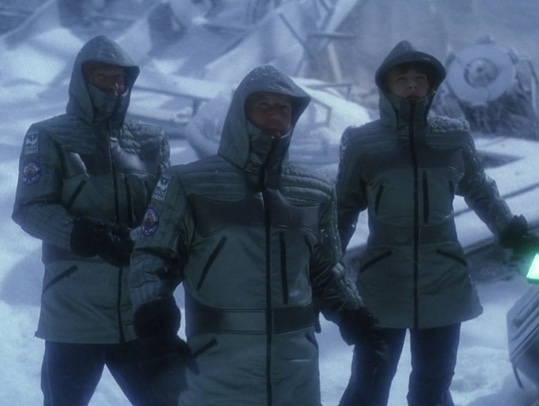 Dan Moren, podcaster and novelist, joins Scott to discuss VOY’s “Concerning Flight” (S4E11). Topics include why you should buy Dan’s latest book, how Leonardo DiCaprio is not in this episode, and the surprising lack of tension or stakes in the story. Did we mention that you should buy Dan’s book? Because you should. Anne Zander, performer, writer, and producer, joins Scott to discuss ENT’s “Shadows of P’Jem” (S1E15). Topics include where to find the best doughnuts in Portland, OR, why Archer won’t let T’Pal make her own decisions, and why Archer seems to be a jerk. Guy English, Star Trek fan and Incomparable man about podcasting, joins Scott to discuss TNG’s “Final Mission” (S4E9). 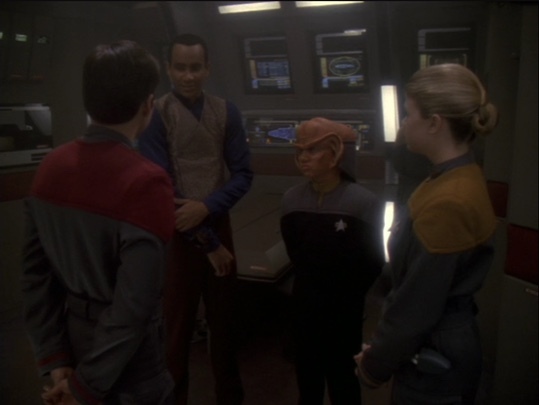 Topics include how Wesley can be right and yet still annoying, why you should really just listen to Capt. 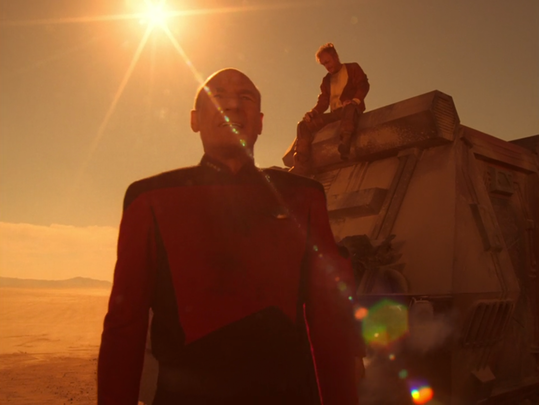 Picard, and Starfleet Academy’s strict admission requirements. 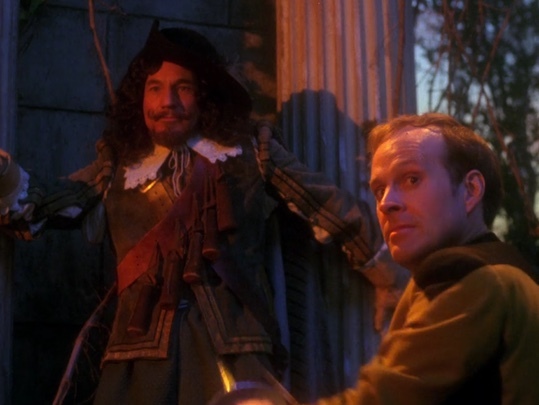 Glenn Fleishman, journalist and type enthusiast, joins Scott to discuss TNG’s “Hollow Pursuits” (S3E21). Topics include how the Enterprise crew reactions to someone not as confident as they are, troubling HIPAA violations, and the ethics of making holodeck programs featuring your crewmates. Don’t forget to back Glenn’s Tiny Type Museum! Gerry Canavan, Professor of 20th- and 21st-Century Literature at Marquette University, joins Scott to discuss VOY’s “Human Error” (S7E18).Topics include the ethics of using the Holodeck to generate simulations of your crewmates, what happens when you sleep in the Holodeck, and lots more Holodeck talk. 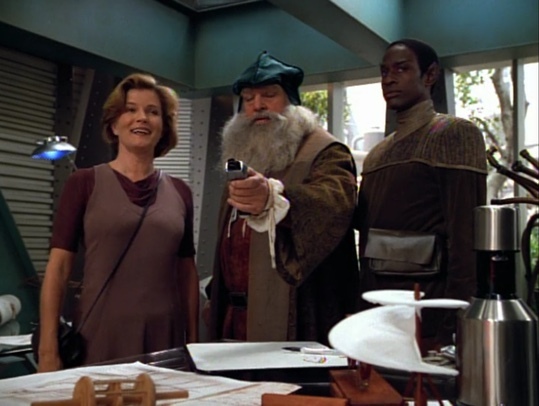 Kennelley, Updates Editor at Wirecutter, joins Scott to discuss VOY’s “Emanations” (S1E09). 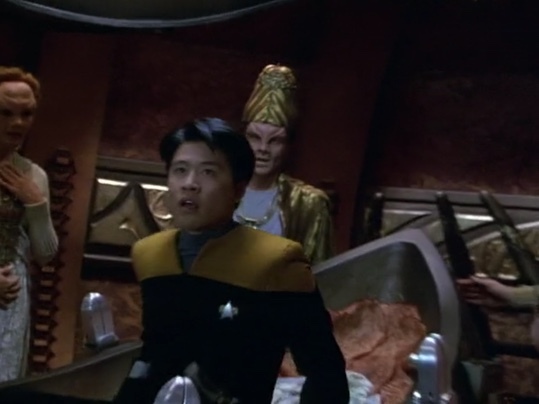 We have many questions about the science of this episode, question why Harry Kim is so excited to crack open some corpses, and how Neelix waits for us all in Heaven.